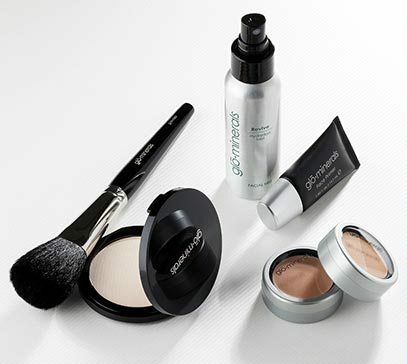 glo minerals offers a uniquely designed mineral makeup system. Our award winning formulations deliver unsurpassed coverage, UV and environmental protection and an exceptional spectrum of mineral pigments. Talc-free and non-comedogenic, glo minerals provides the ideal choice for even the most sensitive skin. Harness the light-refracting power of diamond powder technology to bend light for an ageless complexion with LUXE by glo minerals. 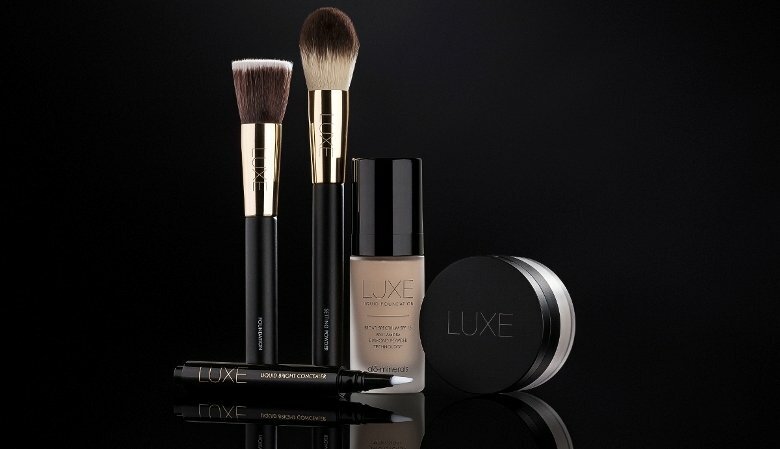 This power trio, including Liquid Foundation SPF 15+, Liquid Bright Concealer and Setting Powder, is designed to work together to blur imperfections while enhancing brightness – resulting in a luminous soft focus effect on the skin. Base: Our top-selling, skin nurturing mineral based makeup foundations are available in a variety of finishes, coverage levels and shades- allowing you customized complexion perfection. Conceal: Correct with concealers and camouflage. These richly pigmented mineral formulas allow you to effortlessly cover imperfections to even and brighten your skin.